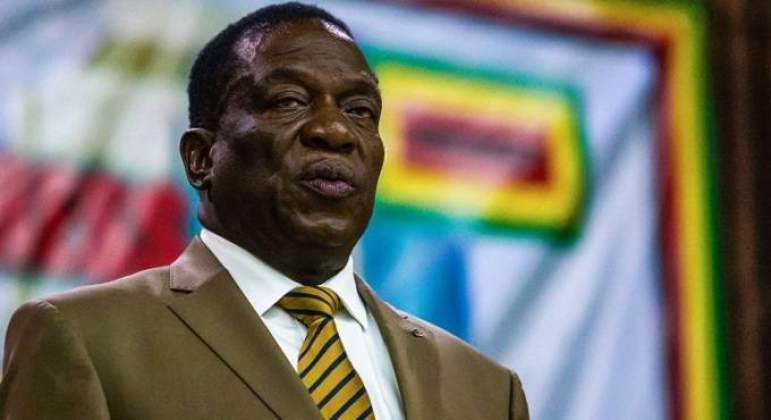 ZIMBABWE has appealed to the United Kingdom to help it pay more than $3bn to compensate white farmers. These white farmers had their land expropriated, the local Sunday Mail newspaper reports, citing President Emmerson Mnangagwa. Britain had previously promised financial and technical assistance to Zimbabwe for the redistribution of its land under the Lancaster House Agreement ending Zimbabwe’s war of independence. However, the Labour government of former prime minister Tony Blair reneged on that promise. At that time the government claimed that the decision was intended to correct colonial injustices. The Southern African nation has budgeted $16.7 million for interim compensation to white farmers.